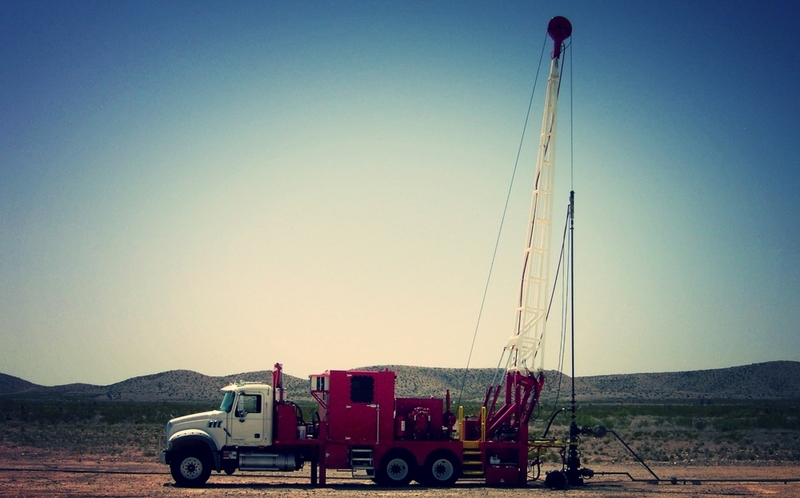 Mark Grissom, with more than 30 years of oilfield experience, created Grissom's Oilfield Service's in 2008. Grissom's was created to be a Christ-centered, honest business that stands apart from the rest of the oilfield service industry. We pride ourselves in being a business built on integrity. We will go beyond the typical service company to ensure that you have a positive experience.